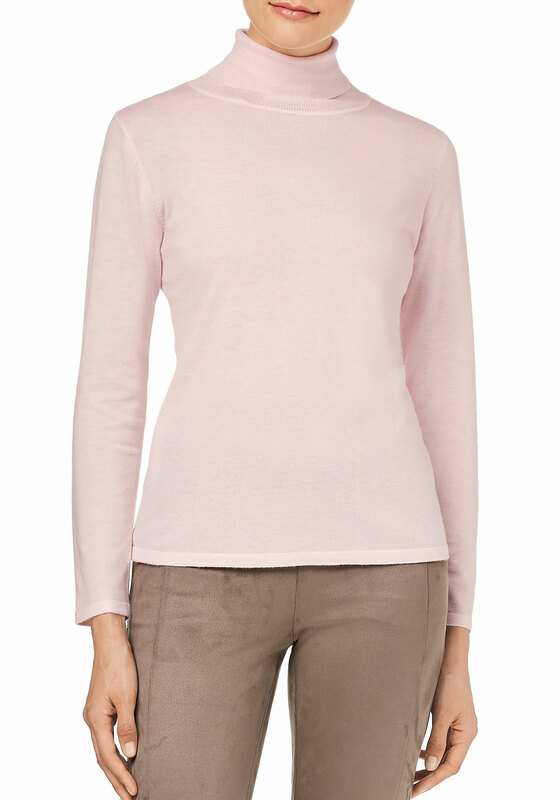 A pretty addition for your knitwear collection, this long sleeve sweater from Gerry Weber would look lovely worn with a printed jacket. 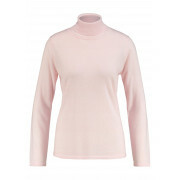 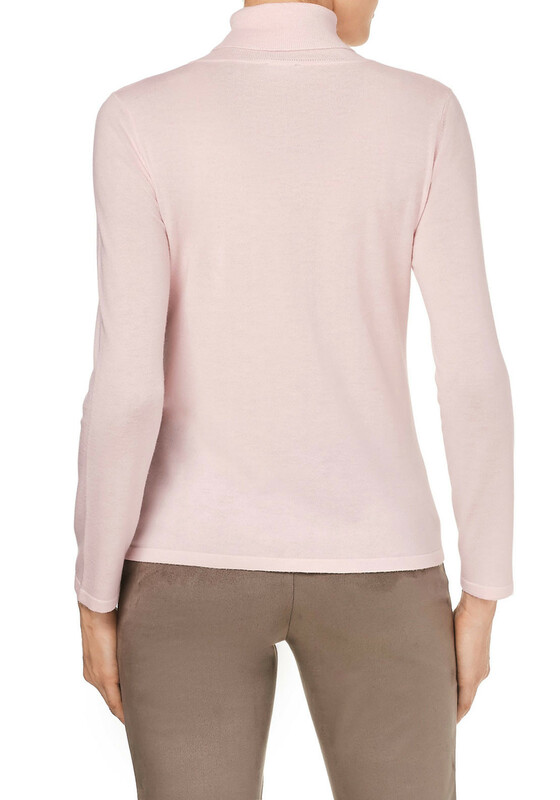 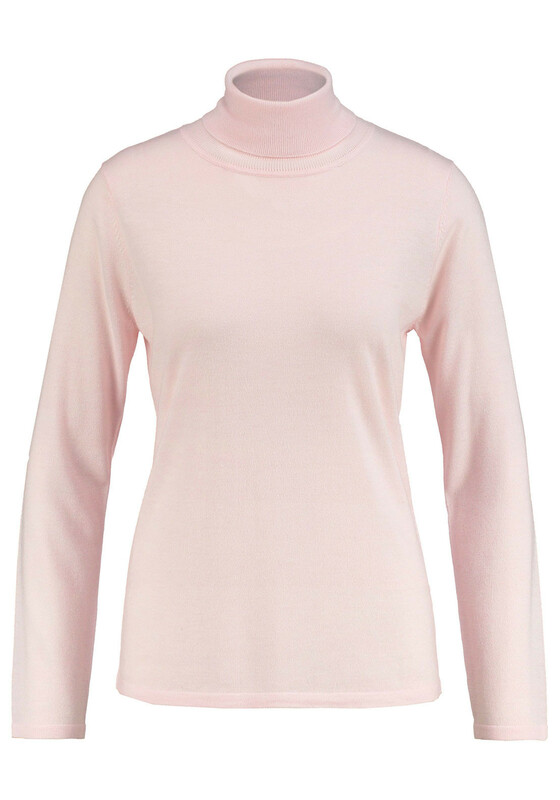 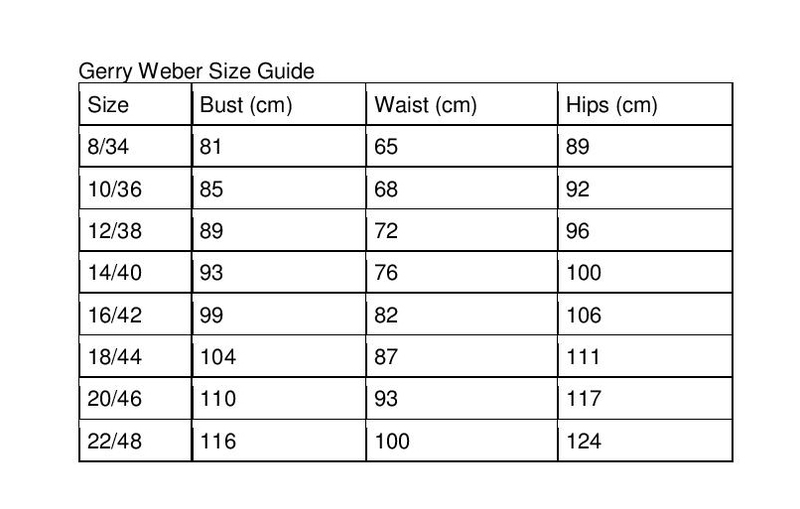 Crafted from cosy wool blend fine knit fabric which will be soft against the skin. 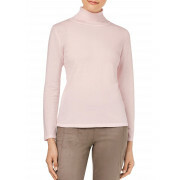 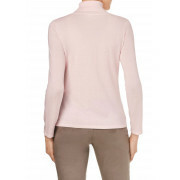 Designed with a straight shape and featuring a polo neckline.